This whole body & mind cleanse provides a total detox bringing you back to balance, vitality and wellness by focusing on eliminating toxins from the body. Adopting a simple easily digested diet, eliminating toxins and processed foods, creating self-care daily routine to support & nourish your body. The Cleanse includes a package of ayurvedic herbal products & foodstuffs to support your cleanse and help in the overall management of your health and wellbeing. Attend a 2 hour workshop to start your journey, be guided through the whole process including telephone/email/facebook support as you need. 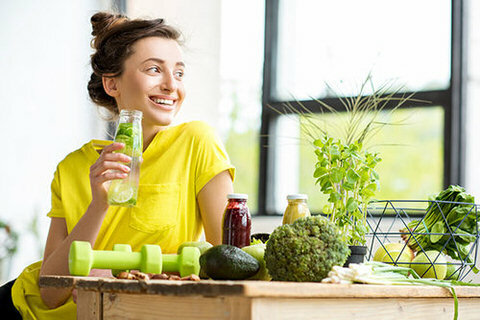 Be inspired to meet your individual health & weight goals through adopting a simple easily digested diet, eliminating toxins and processed foods, creating self-care daily routine to support & nourish your body. At the end of the process a 2 hour workshop completes lifestyle changes going forward. Enjoy The Cleanse in an inspiring environment away from distractions. 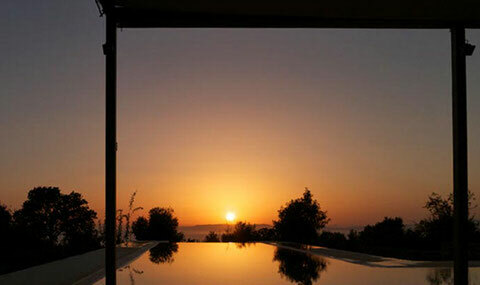 Reset body, mind and soul in the private luxurious surroundings. Return refreshed, rejuvenated and re-inspired! Here is an updated photo of the seedlings that we planted, they were planted with the moon cycle and look like they are doing well with the help of Yulli and Illi who have been taking care of them.. This salad is wonderful for the body and perfect for this time of the year…enjoy! Recently I had to have antibiotics which I hadnt had for years this was due to a surgical procedure so I had no choice but to have IV antibiotics. I certainly would have preferred not to…. Ayurvedic Herb Ashwaganda ..need a boost? 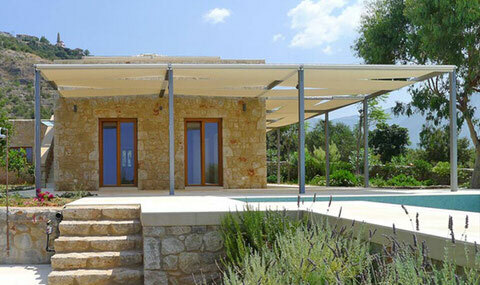 Why not enjoy a shirodhara head massage in the garden of the Aloni Retreat in the Peloponnese, Greece. Under the shade of a tree enjoy nature and the warmth of the sun on your body..
See us in this months Natural Health Magazine!